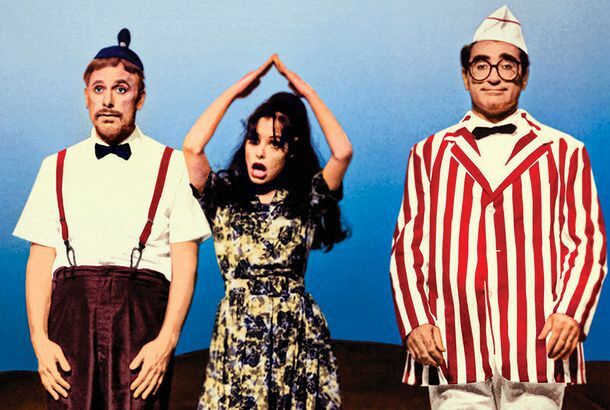 Parker Posey’s Life in Christopher Guest MoviesIn an excerpt from her new memoir, You’re on an Airplane, the actress reflects on Waiting for Guffman, Best in Show, and Guest’s zen talents. What’s New on Netflix: April 20162001: A Space Odyssey! The Princess Bride! Unbreakable Kimmy Schmidt!